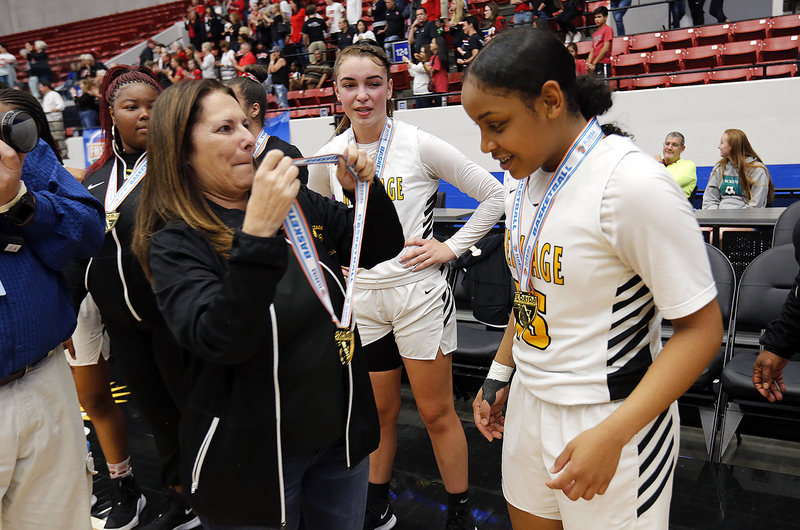 LAKELAND — American Heritage School athletic director Karen Stearns had just placed a state championship medal around the neck of December Stubbs. Stearns then put a second medal around Stubbs. “And one for Tiana,” Stearns said to December. 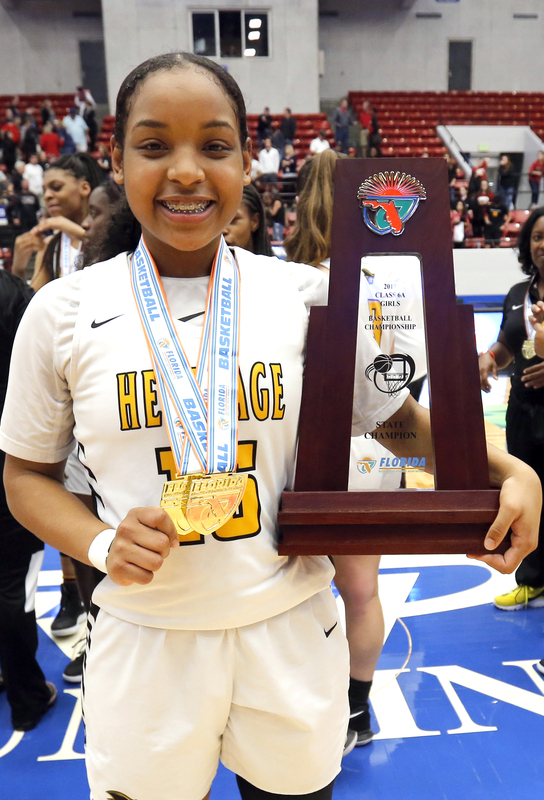 Tiana Stubbs, who forms one-half of the team’s Seminole duo with her sister, was unable to attend the championship game at RP Funding Center in Lakeland because she had surgery the day before to repair a torn ACL and meniscus, a season-ending injury she suffered during a regular season game a few weeks ago. 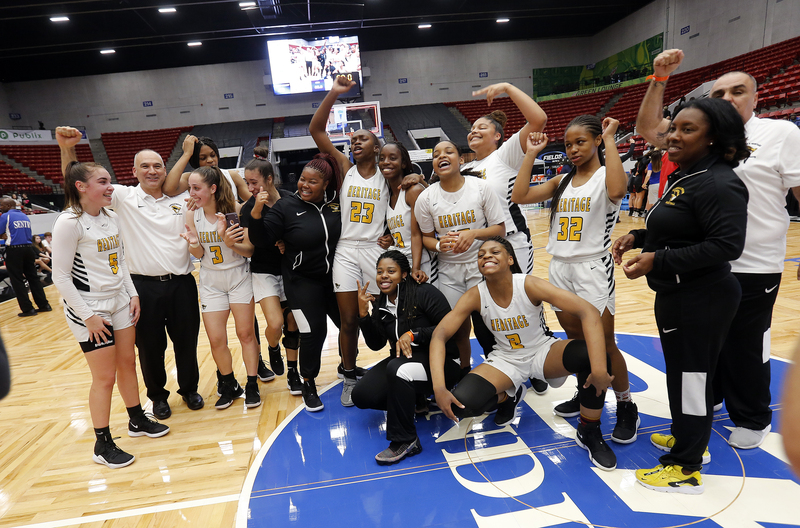 The surgery prevented her from traveling, so she stayed at home while her teammates comfortably took care of business by winning their second straight state title. “We dedicated the championship game to her,” said Heritage coach Greg Farias. Thoughts of Tiana were never far from the team. There was texting and FaceTiming by the team with her throughout the day and even at the final buzzer. 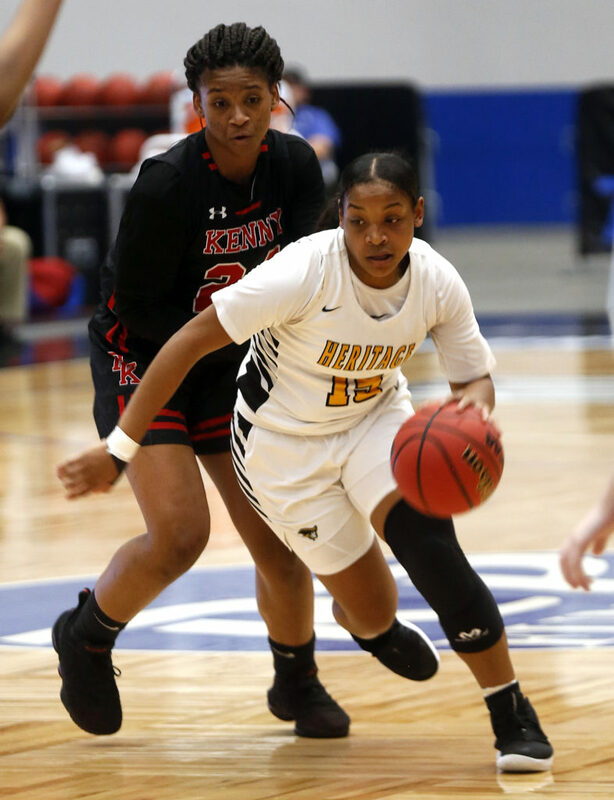 Even without Tiana, Heritage still generated yet another impressive postseason rout thanks to a mixture of size, speed and ferocious defense. 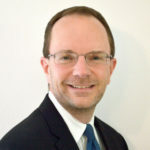 The Patriots, who played the toughest schedule of any team in the class, won their three regional and two state playoff games with an average margin of victory of 28 points. They roared to a 20-6 lead after the first quarter against Bishop Kenny, which had lost only two games, and maintained a double-digit cushion the rest of the way except for a brief moment when the lead was trimmed to nine late in the first half. December Stubbs assisted on the first points of the game, a layup by forward Paris Sharpe. It was just the beginning of a big night for Sharpe, who had a game-high 23 points (11 of 15 from the field) with five rebounds and a block. Forward Taliyah Wyche had 11 points and guard Daniella Aronsky scored eight points. December only took two shots from the field and made one of them, a layup off her midcourt steal that put Heritage up 18-2. When an opponent swiped the ball from her early in the third quarter Farias pulled her out for a few minutes. She returned with renewed focus and immediately forced two turnovers that helped Heritage’s 21-8 run in the quarter. Her value to the team extends well beyond her scoring as shown with her passing, stealing and leadership abilities, to name a few. When Heritage returns to action next season, the possibility of a three-peat will accompany them. They’ll lose two starters – Sharpe and shooting guard Jenna Laue — but most of the rest of the team will be back, including the Stubbs sisters. Farias, whose team finished with a 21-9 record, said Tiana’s surgery went well. “She’ll come back stronger,” he said.